WayPoint - 10 year book bundle! WayPoint is Celebrating its 10th Anniversary! 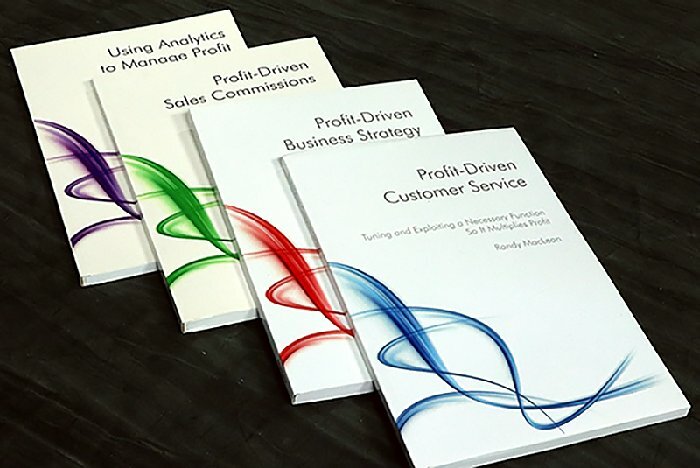 We’ve spent the last decade helping our clients create extraordinary profit rates and now, for a limited time, we’re offering Randy MacLean’s four-book Profit-Driven series at the special price of $99.00, with FREE shipping . Pick it up now to learn the keys that have unlocked industry-leading profit rates and can help you to make 2018 a record profit year for your company. Randy’s series shows you how to utilize profit-driving strategies and tactics in distribution industry. Drawing on decades of first-hand business success, and with insights gained from companies dominating their sectors, Randy has collected the wisdom of hundreds of top executives to share with you. How to deploy a Second-Tier Concierge Customer Service to accelerate growth & market share. How to use cost and profit numbers to dominate your market. How to design a profit-based plan that drives cash flow and makes happy reps.
How advanced analytics are used to drive stellar gains. 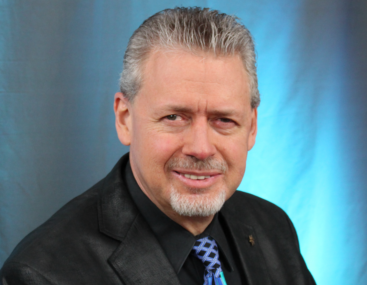 Randy MacLean is the founder of WayPoint Analytics, the inventor of Quantum Costing and Quantum Sales Compensation. His company overseas tens of billions in sales transactions, and he’s invented many of the modern metrics the most successful companies rely on to assess and manage profit. With a background in engineering, sales and executive management, he advises on profitability issues and strategies, and is a popular speaker and best-selling author. Click here to order this limited time bundle!